Working outside during cold weather conditions can be dangerous if workers are exposed to low temperatures for a long period of time. 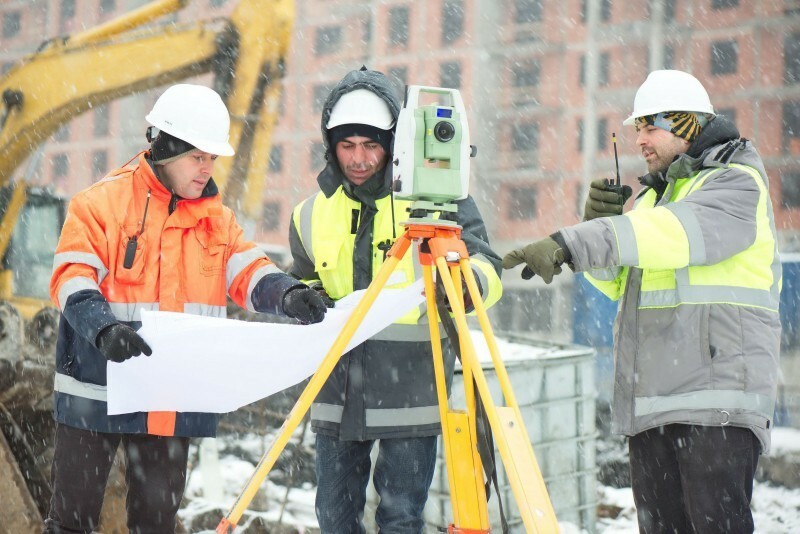 Luckily, there are ways to keep workers safe and warm on the job site during the winter months. Train Workers: It is important to teach your workers on how they can stay warm while working in low temperatures. Teach them the signs of hypothermia and what they should do if someone is exhibiting hypothermia symptoms. Dress Appropriately: The key to staying warm is to dress for the weather. Wear layers and insulated clothing. Allow Workers to Take more Breaks: When the weather is cold, it is important to allow workers to take breaks to warm up. Working for too long in the cold can be dangerous. Check the Weather forecast and Wind Chill: Make sure you check the weather forecast before sending your employees to work. If the temperature or wind chill is too low, you may want to consider not working. Perhaps the most important way to stay warm at work during the winter months is to dress in clothing that will keep you warm. There are many warm clothing options for the job site that will protect you from the elements and keep you safe from hazards on the job. 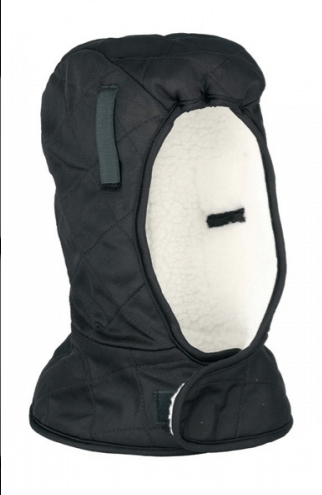 You may want to consider purchasing a heated or well insulated jacket for the winter season. 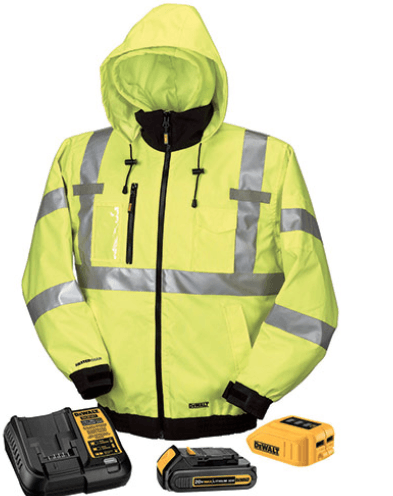 If you are required to wear high visibility clothing while working, there are options available for sweatshirts and insulated jackets that come in high visibility colors. Hats, gloves, and warm footwear are cold weather gear you’ll need if exposed to cold temperatures. Bring multiple pairs of gloves to work in case one pair becomes cold and wet. Wear hand and foot warmers in your gloves and shoes to keep your extremities warm. Dress in layers – you would rather have extra layers you can remove if you get too hot. Don't let the weather stop you from doing your job. 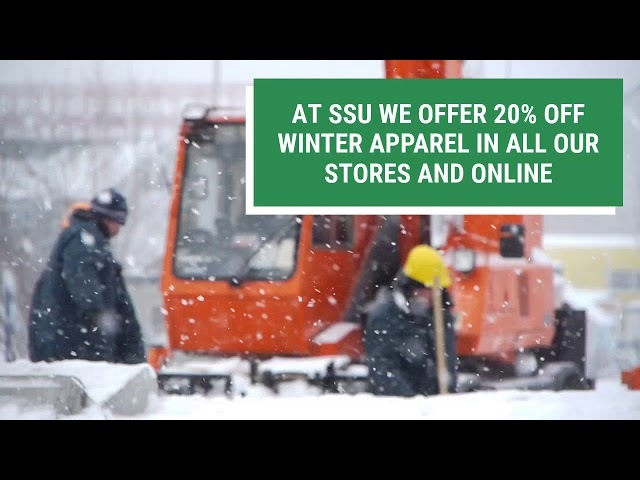 At Safety Supplies Unlimited #SSU we offer 20% off winter apparel in all our stores and online. #Jackets #Gloves #Hats #Boots and more! Everything you need to keep you warm and get the job done with stores in Queens, Bronx and Bayonne, SSU is your number #1 provider of winter apparel! SSU is dedicated to providing high quality safety supplies for workers. We want to keep the employees on your job site safe from the cold weather conditions which is why we sell the winter safety gear that you need. Check out our website today to purchase your winter work apparel. This entry was posted in Safety and tagged Construction Safety, Winter Apparel.